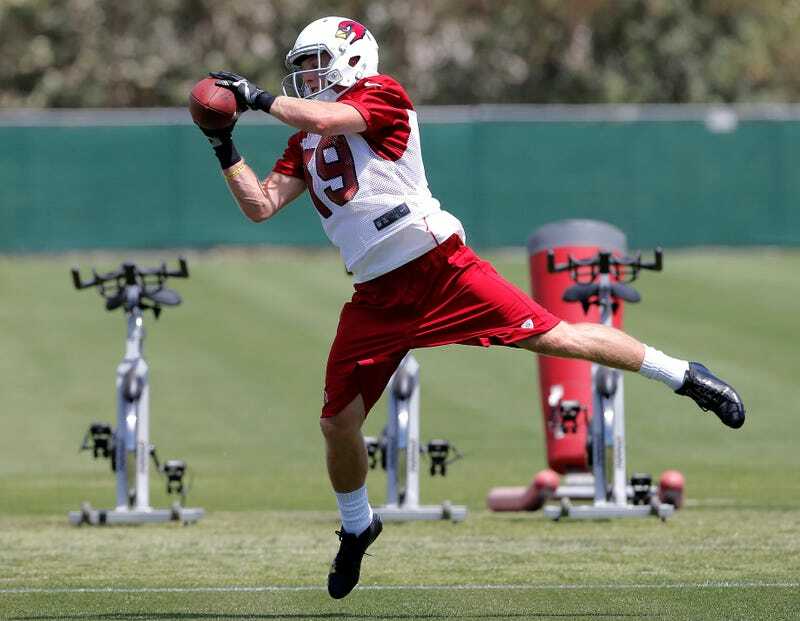 Arizona Cardinals rookie Ryan Swope's NFL career didn't last past OTAs. Unlike most players who didn't make it to training camp, this is his own decision—he's ending his "lifelong dream" because of concussions. Swope had two "documented" concussions while at Texas A&M, which scared off enough NFL teams that he fell to the sixth round of the 2013 draft. He sustained a concussion at the Cardinals' organized team activities in June, which left the team "very, very surprised" he was suffering from concussions symptoms afterward.